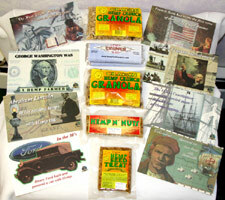 "Abraham Lincoln lit his reading lamps with Hemp Oil"
"Betsy Ross sewed the first American Flag woth Hemp cloth"
"The First Printed Bibles were on Hemp Paper"
"In Ancient Egypt the Pharohs used Hemp in Building the Pyramids"
"The U.S.S. Constitution warship carried more than 60 tons of Hemp Rigging"
"In the 30's Henry Ford built and powered a car with Hemp"
"Columbus discovered the New World with Hemp Sails"
Irresistible Lip Balm that heals and protects your lips! Adds a nice sheen without the unpleasant taste of other common lip products found at the pharmacy! Keep one in your purse, one near your bedside, or give one to a friend! Enjoy Immensely! Ingredients: Castor Oil, Beeswax, Hempseed Oil, Cocoa Butter, Mango Butter, Coconut Oil, Vitamin E and Essential Oils. Please order a minimum of 3 Lip Balms. 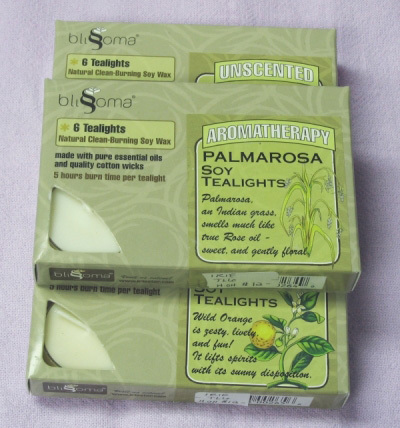 Blissoma Soy Candles are handmade with safe, all natural ingredients, which include soybean wax, pure plant based essential oils, and 100% cotton wicks! These decadent candles are clean burning, and have longer burn times than conventional paraffin based candles. 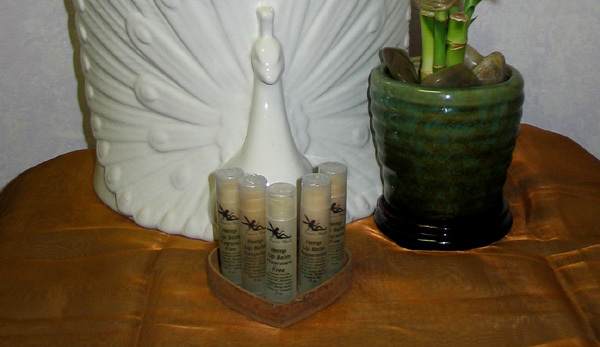 Choose from a wide variety of scents that will surely awaken your senses! Set of three soy votives with a fifteen hour burn time for each candle! 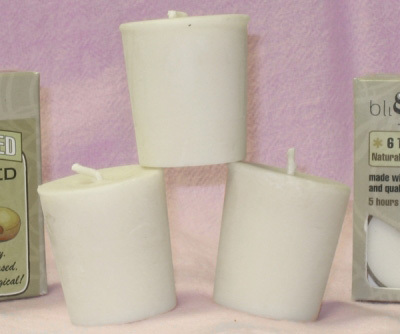 Set of six clean burning soy Tealights. 5 hours burn time per Tealight!